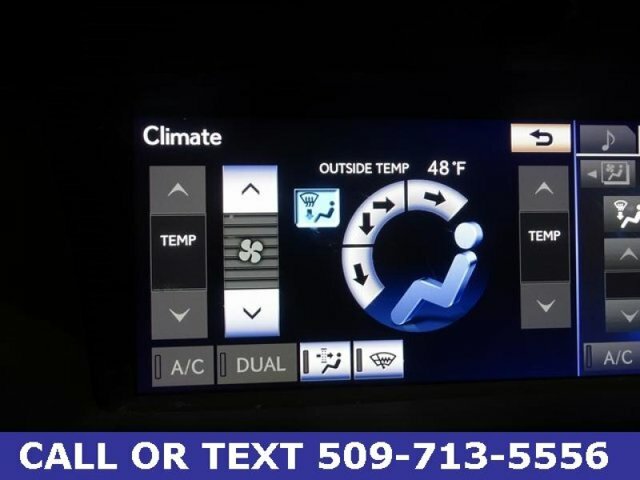 Find a great sale price on this 2014 Lexus GS Base at West Coast Auto Dealers located in Kennewick, WA and now open in Pasco, WA. We also serve Richland and all communities surrounding the Tri-Cities area. So if you're looking for a great price on this vehicle or any other high quality used car, truck or SUV in our large selection, you've come to the right place! West Coast Auto Dealers.